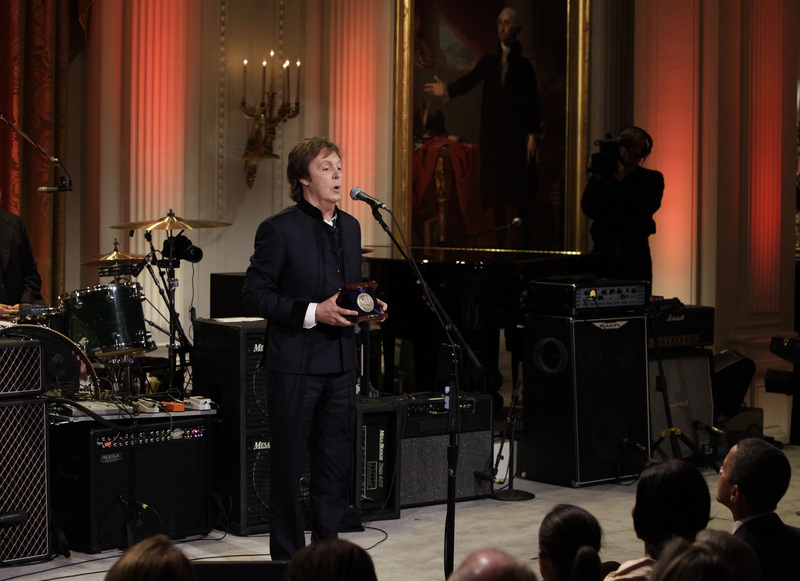 Paul McCartney Pulls Out All The Stops, And Even Obama Is Amazed! Paul McCartney is truly one of the most most iconic musicians of all time, which is obviously to be expected given that he’s a founding member of The Beatles. 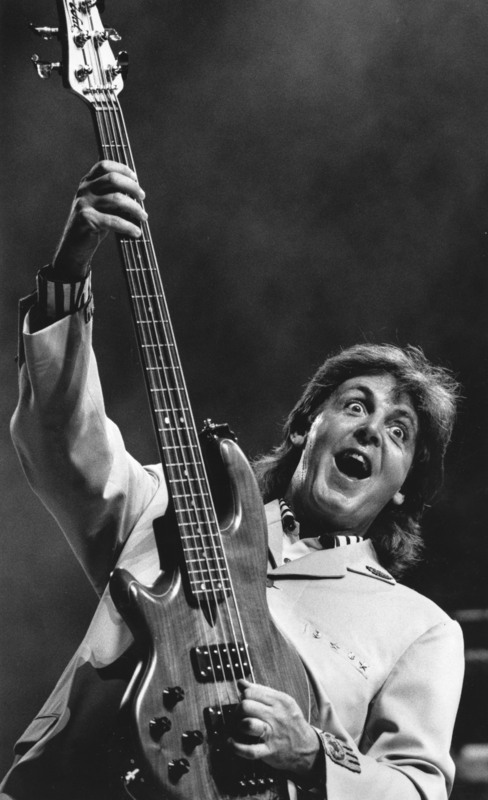 Even after his departure from The Beatles, Paul McCartney went on to have what is considered arguably the most successful solo careers in recent history. So with all of that being said, you could imagine that Paul McCartney has been asked to perform at some of the most prestigious events in history. Well, it’s true and we have the proof. 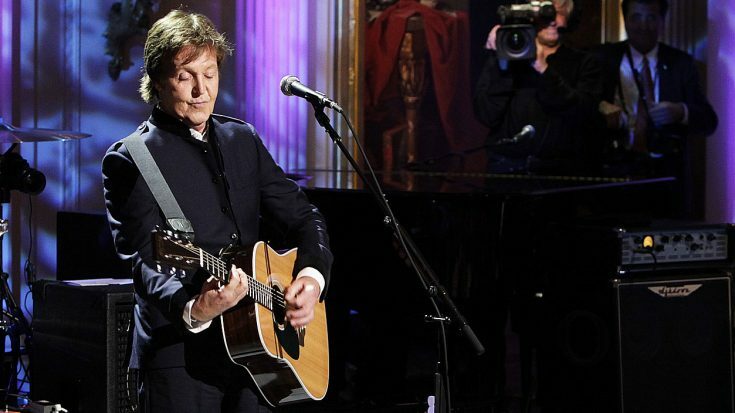 What you’re about to watch is Paul McCartney and his band take to the stage to perform at The White House their song Hey Jude. As you could imagine, the performance is nothing short of amazing, but the best part about the thing is when the song draws closer to the ending! See for yourself!